The first phase of the DQ educational programme focused on developing digital citizenship competencies for young children aged 8 – 12 because there is an urgent need to prepare them for the digital world when they actively start engaging in digital media and devices. This age is a critical time when children typically become active on social media and are exposed to cyber-risks. Children at this age are also vulnerable as they begin to seek social inclusion. They are at the crucial stage when they start to figure out their sense of what is right and wrong, taking their first steps on a lifelong journey to build their sense of identity and discernment. 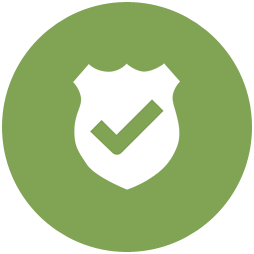 Evolved out of academic research on childhood cyber wellness and cyber security, DQ Institute identified eight core digital citizenship competencies that children need and developed the DQ Digital Citizenship. DQ World is a world leading online education platform to teach children ages 8-12 the 8 Digital Citizenship Skills. It empowers them to become informed and discerning digital citizens. DQ Score is a composite number derived from the competence level measured according to the eight core digital citizenship competencies. Similar to an IQ score, the global average is 100, with the standard deviation of 15. DQ Score is generated through DQ World. DQ Score correlates significantly with the level of cyber-risks (inverse) and personal strengths (direct). For example, a DQ Score of 90 for sharing personal data translates to a 24 percent risk of a child sharing personal data. However, increasing their DQ score to 100 reduces that risk to 17 percent, and raising their score to 110 further reduces it to 12 percent. 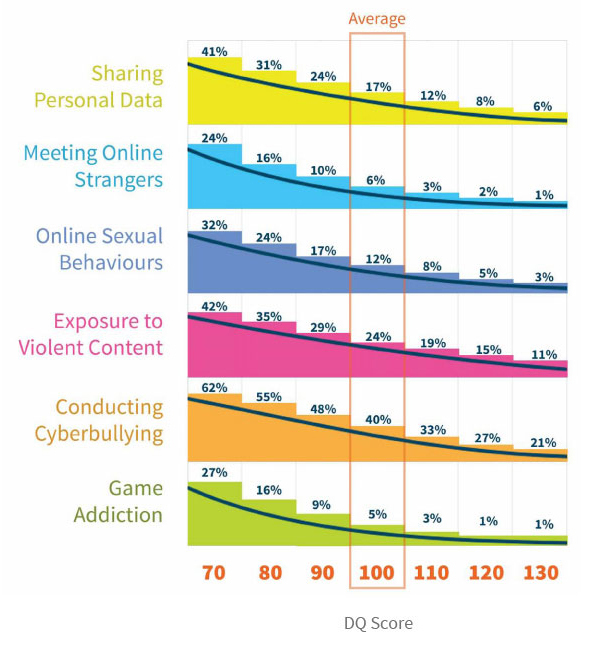 DQ Score correlates directly with psychological strengths, cognitive and social development as well as safe and responsible online behaviours. Thickness of line represents strength of correlation. After completion of each skill on DQ World, parents and schools can receive a DQ Skill Report. Upon completion of the entire programme, parents and schools can purchase the DQ Individual Scorecards and DQ School Premium Reports respectively. 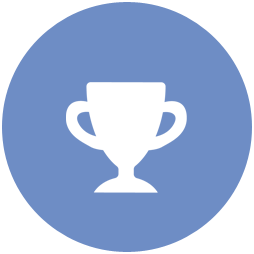 Assessment of the child’s mastery of the eight core digital citizenship competencies and improvement after completion of the DQ World online curriculum. National averages are included for comparison. Assessment of the child’s personal strengths across the areas of global citizenship, social relationships, self efficacy, self regulation, emotional regulation and balance of offline and online reality. Provides useful information on the child’s weekly screen time for entertainment, social media, etc. Indicates the child’s exposure to cyber-risks including online strangers, game addiction, cyberbullying, cyber victimization, etc. Indicates the degree of guidance and parental mediation the child feels he or she receives. DQ Individual Scorecards are available for parents. 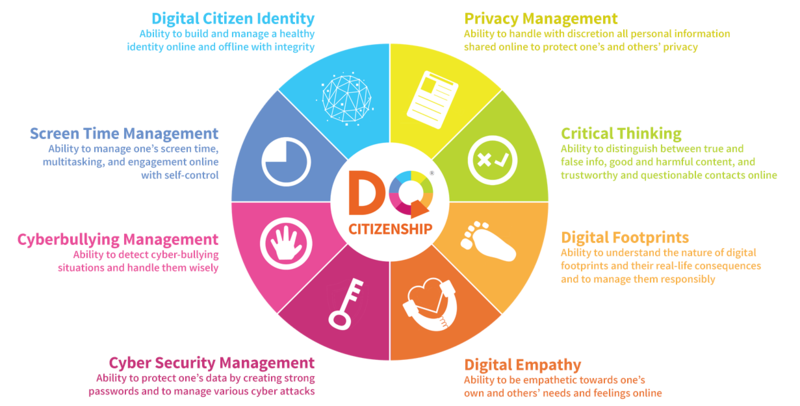 The DQ Individual Scorecard gives a snapshot of 1 of the 8 digital citizenship skills of your child and includes a skill score, comparisons to national and global averages, and other insightful information in relationship to your child’s score. 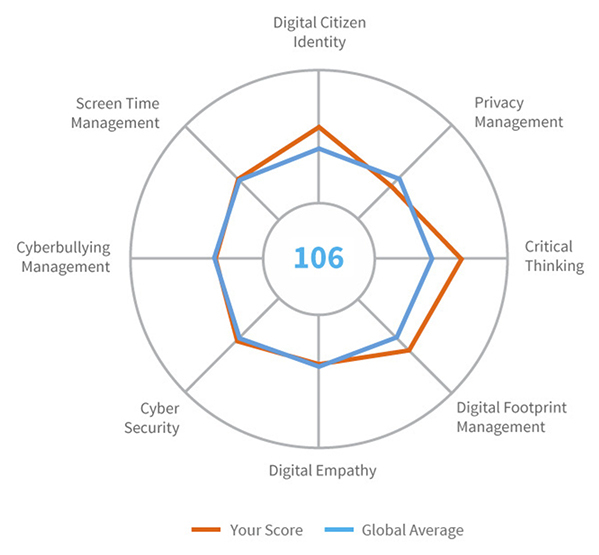 The DQ School Scorecard gives a snapshot of 1 of the 8 digital citizenship skills of your school which includes a skill score, comparisons to national and global averages, and other insightful information in relationship to your entire school’s score. The School Premium Report provides aggregate DQ scores of school participants, compared with national results; as well as in-depth analysis and recommendations according to the five main areas. There will also be an actionable plan for intervention for high-risk students. 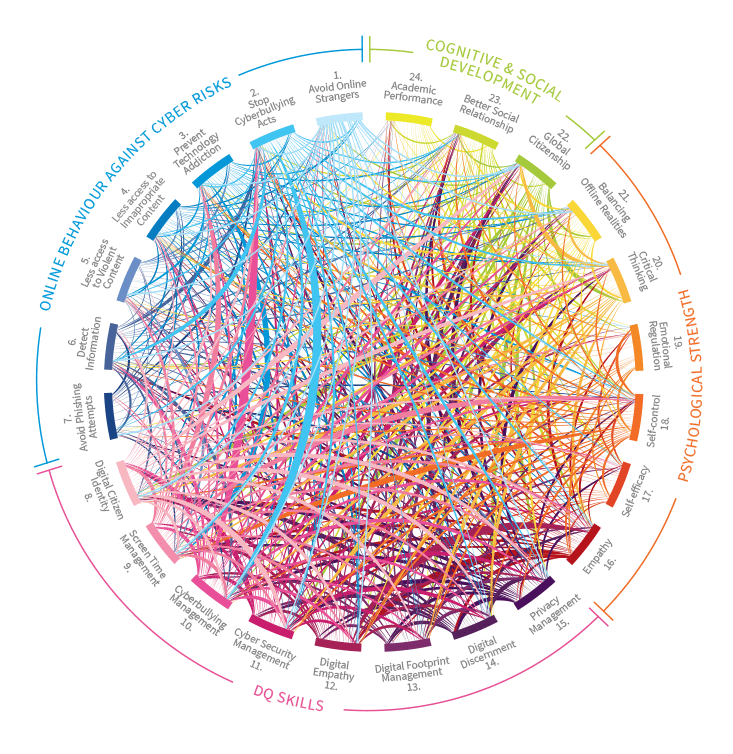 The social and economic impact of technology in the world is widespread and accelerating. 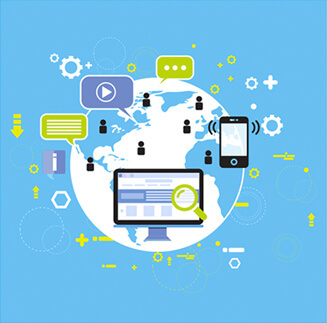 The speed and volume of digital information being transmitted have increased exponentially. Experts are predicting that 90% of the world’s entire population will be connected to the Internet within 10 years. With the Internet of Things and Artificial Intelligence, the digital and physical worlds will soon be merged. These changes herald exciting possibilities. But they also create uncertainty. And our kids are at the center of this dynamic change. Besides IQ and EQ, DQTM, the Digital Intelligence Quotient, is a set of critical life skills in this digital age. 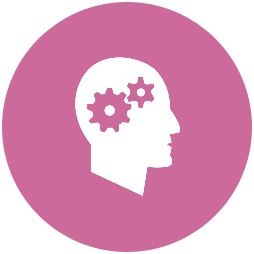 DQ is the sum of technical, mental and social skills empowering individuals to deal with these challenges of living in a digital world and thrive. We have a predicament. Born in the 21st century, our children enter a world that is hyper-connected. Their digital footprint starts from birth and they grow up immersed in the digital world. With such intense exposure to the digital world – what they do on the Internet, whom they interact with online – greatly influences their identity, well-being and development. The Internet is a great resource but there are also real cyber dangers including cyberbullying, technology addiction and grooming, that often, children are left alone to navigate before they are developmentally ready. Here are some sobering statistics. May, Jaime (2012). Child Identity Theft: What Parents Need to Know to Protect Their Children. All Clear ID Alert Network Report. Children urgently need digital intelligence. Not being digital natives themselves, parents and teachers may not be equipped to help these children. This is especially true for children from disadvantaged backgrounds. This sparked the founding of DQ Institute and continues to motivate us. The Institute is committed to address the gap and #DQEveryChildTM. The secret of future prosperity lies with our children. Helping them gain the necessary technical, mental and social skills is an important key to preparing capable, engaged digital citizens to lead this fourth industrial revolution. Only with a critical mass of empowered citizens can we engender a healthy digital ecosystem built on trust and transparency, driving future economic development that is inclusive and sustainable.  Countries’ successful digital transformation depends on this. #DQEveryChild is a global movement to empower every child of 8-12 years old with comprehensive digital citizenship skills. We aim to empower 100 nations by 2020. DQ is easily scalable and can be implemented in any country or community. It’s not too late to bring the DQ to your city or nation! Our research-based, award winning DQ World e-learning programme offers FREE high quality education for children ages 8-12 to learn the 8 digital citizenship skills to become Masters of Technology. 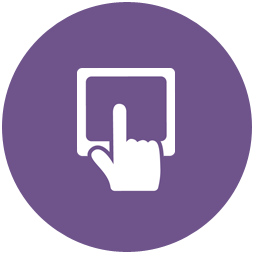 Student-centred learning makes implementation simple for any school. Sign your school up for the 2018 DQ Challenge! Is my child addicted to apps? Can my kids protect their privacy online? At what age should they own their first smartphone? Our practical parent resources help you answer these questions and develop healthy and responsible digital use habits for your family. 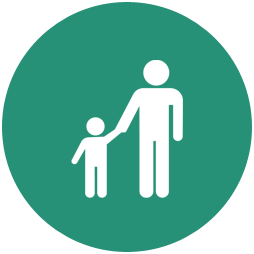 Take the first step by finding out your digital parenting style. Want to make a positive impact on your nation? Apply to become a certified DQ Ambassador. Not only will you learn how to empower children in your community with digital citizenship education, but also join a growing coalition of like-minded partners who are passionate about bringing DQ to every child.